I've known it since last night: / It's been too long to expect them to return. / Something's happened. May is helping out on a neighbor's Kansas prairie homestead — just until Christmas, says Pa. She wants to contribute, but it's hard to be separated from her family by 15 long, unfamiliar miles. Then the unthinkable happens: May is abandoned. 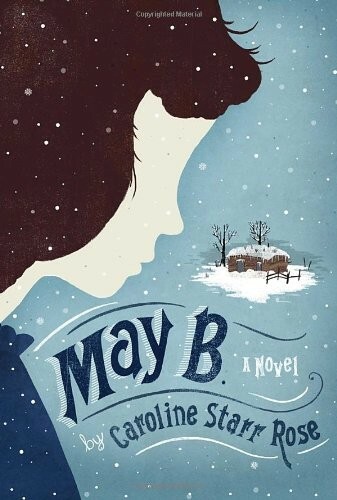 Trapped in a tiny snow-covered sod house, isolated from family and neighbors, May must prepare for the oncoming winter. While fighting to survive, May's memories of her struggles with reading at school come back to haunt her. But she's determined to find her way home again. 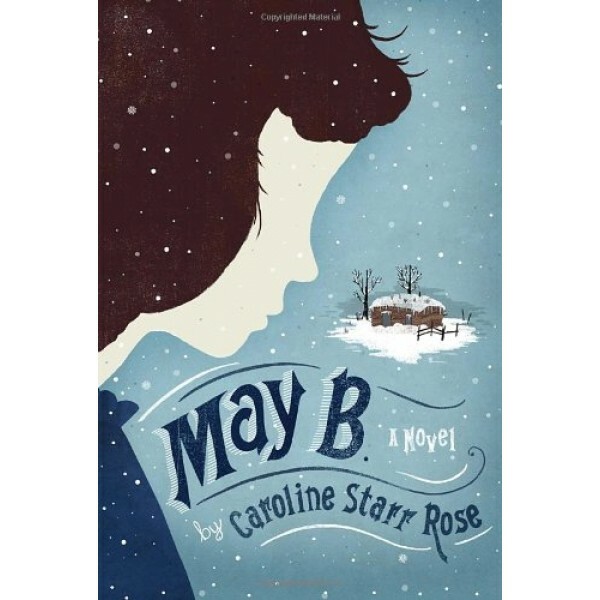 Caroline Starr Rose's fast-paced novel, written in beautiful and riveting verse, gives readers a strong new heroine to love.